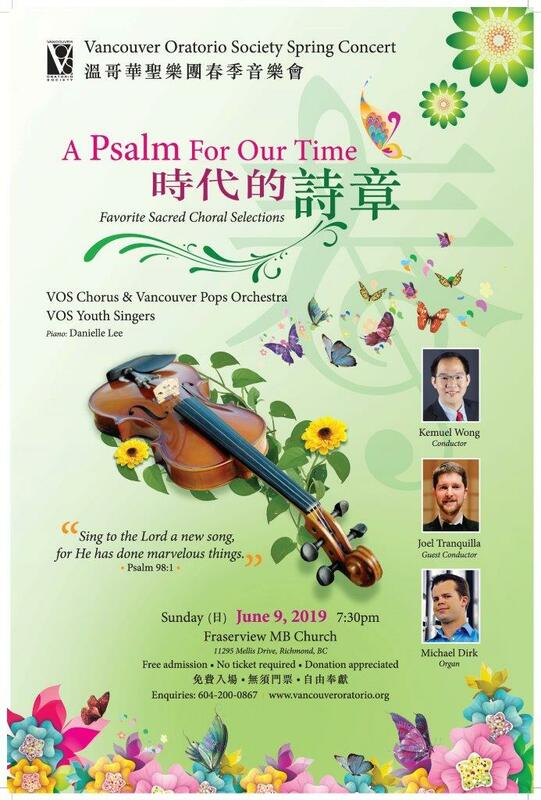 Join guest conductor Maestro Joel Tranquilla while he unifies the listeners in presenting distinctive variety of contemporary selections by Canadian composers, the texts being taken from the book of Psalms. These beautifully orchestrated works are surely inspiring, powerful and transformational. 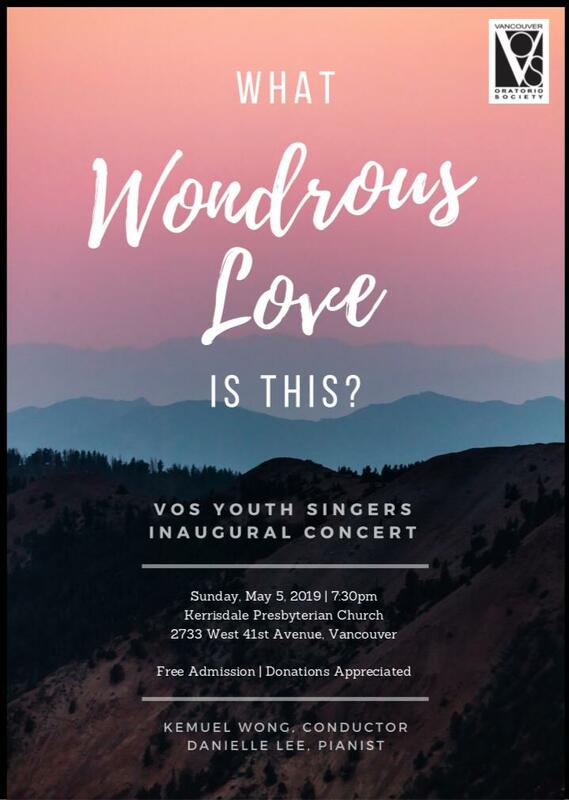 & other contemporary sacred selections – It is well with my Soul | Praise to the Lord, the Almighty | The Church’s One Foundation and more …..